Whatever happened to the “Dude, you’re getting a Dell” guy?? Oh wait, yeah, I forgot for a second. Anyways, you can now deck out your Dell Inspiron laptop in the best way possible: with a lid designed by an Electrolites Artist! 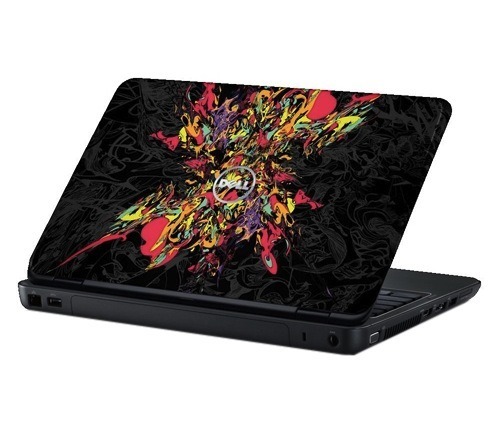 The “X” Lid is designed by KORAKRIT and is part of the SWITCH by Design Studio series of custom lids for 2011 Dell laptops. Check it out here.